The UP police to arrest Khan under section 509 of IPC for insulting the modesty of a woman. 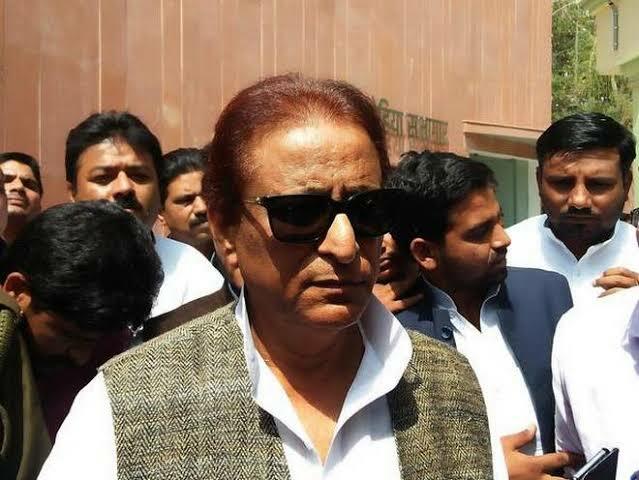 Azam Khan reached Vidisha, Madhya Pradesh to attend the funeral of Rajya Sabha MP and Samajwadi Party leader Chaudhary Munawwar Saleem where journalists asked Khan to comment on Jaya’s controversy. The ex Rajya Sabha MP was considered to be very close to Azam Khan, and it was Azam who helped him to conquer the Rajya Sabha seat from Madhya Pradesh. Azam Khan remarks on Jaya’s statement led Chief Minister Shivraj Singh Chauhan criticized BJP for Khan’s comments and said that he doesn’t respect women. DigVijaya Singh, Congress leader, notified the press that AzamKhan had no issue of what he was discussing at the press. The National Commission for Women is requested to take intense action against Khan for offending women. 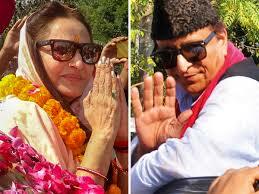 Azam Khan to be arrested under section 509 of IPC. Sunil Arora, the Chief election commissioner, was forwarded a letter by Rekha Sharma that cited instances where khan commented against Jaya Prada who is fighting for Uttar Pradesh Rampur’s seat.